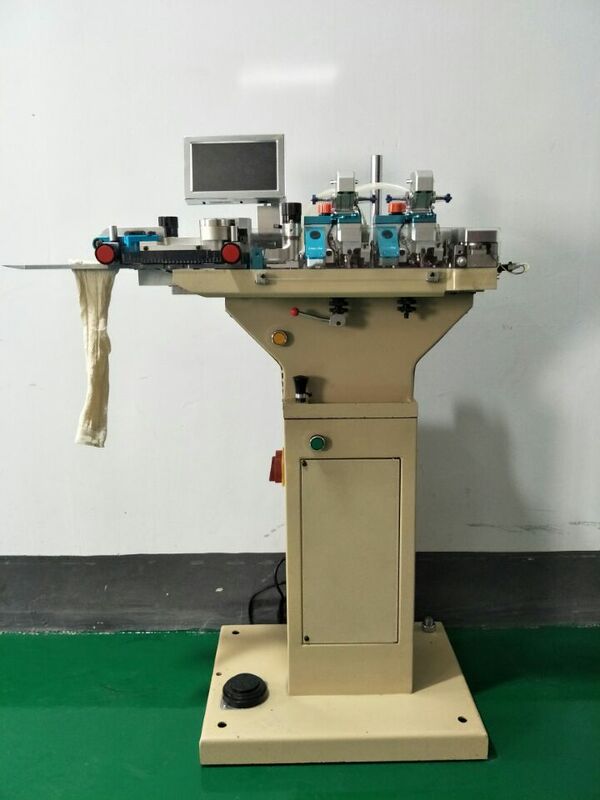 QY-282 is 2018 new automatic sock sewing machine for linking sock toe. 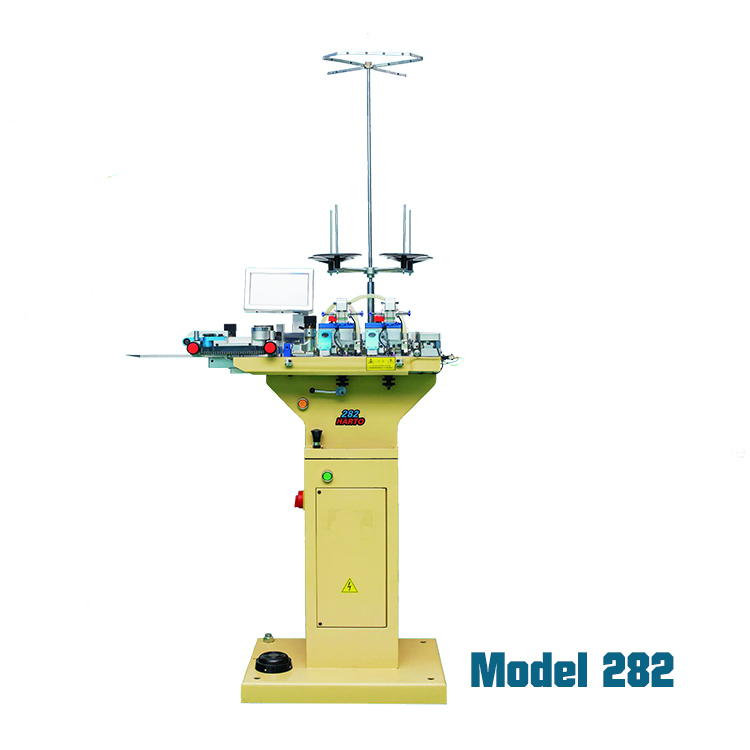 QY-282 means that the machine have two motors. 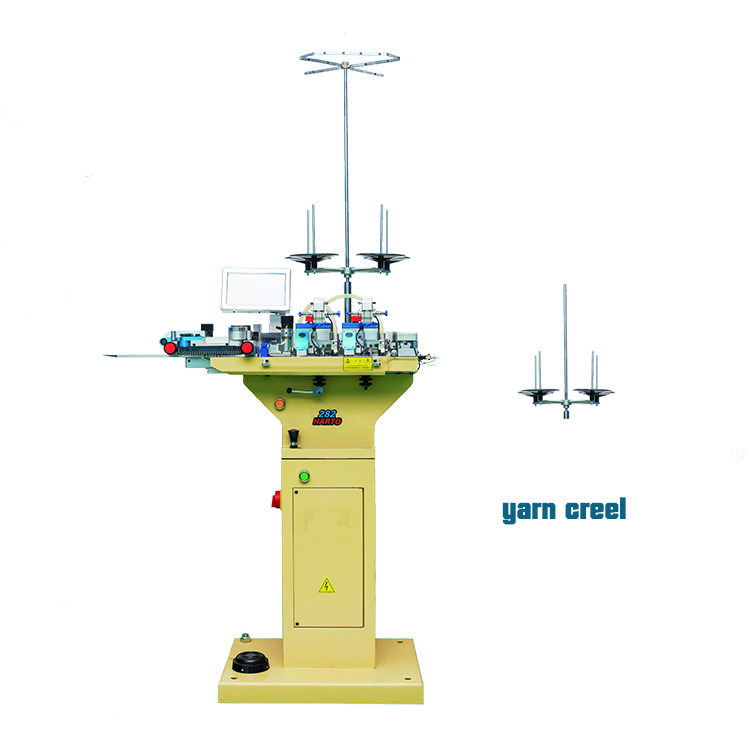 The sewing machine series are in good quality and high production capacity. 5. Separate motor control systerm is to control the length and shortage of socks by adjusting sewing density and speed with the help of computer. 9. The controller has memory function which can keep 4 different sewing files, easy for future repeat use. 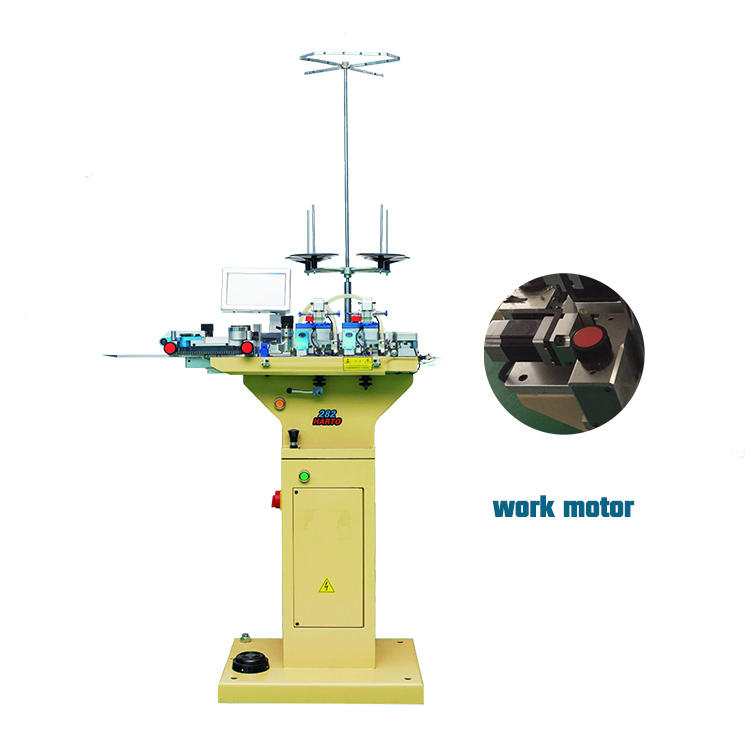 Looking for ideal Automatic Linking Machine Of Socks Manufacturer & supplier ? We have a wide selection at great prices to help you get creative. 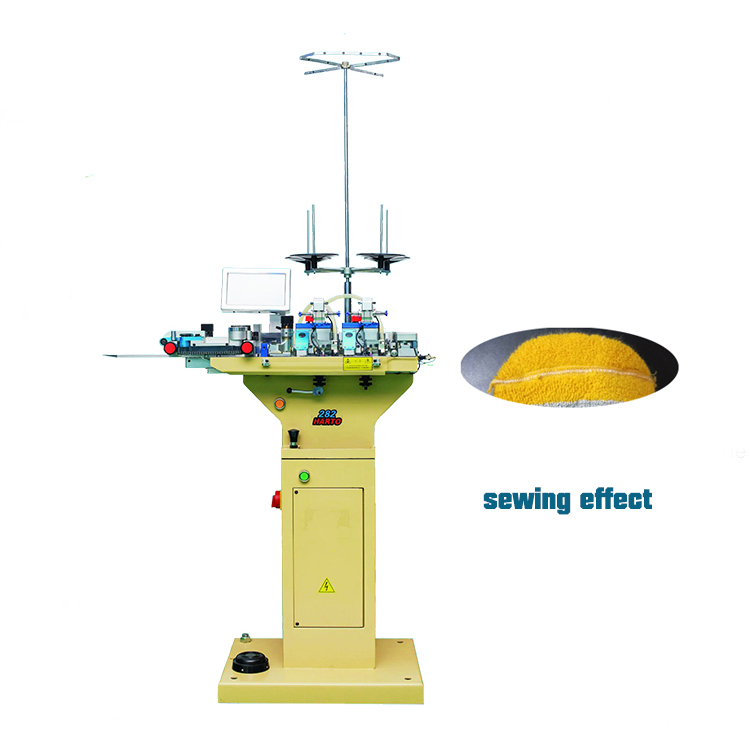 All the Sewing Machine Sock Toe Closing are quality guaranteed. 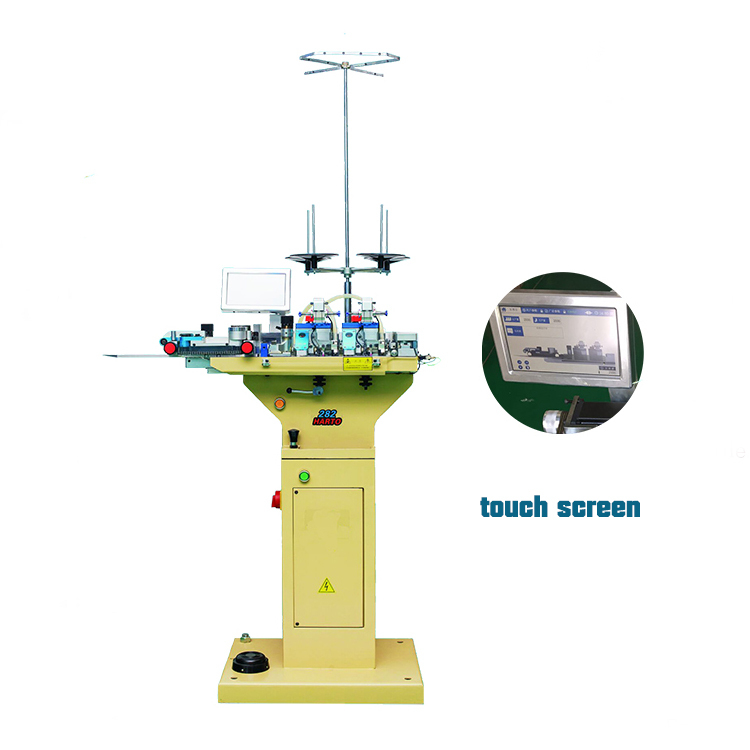 We are China Origin Factory of Machine For Linking Sock Toe. If you have any question, please feel free to contact us.